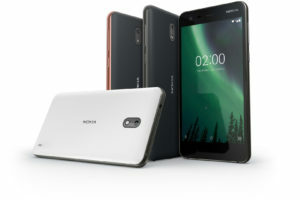 Nokia 6 users can now upgrade their devices to Android Oreo. 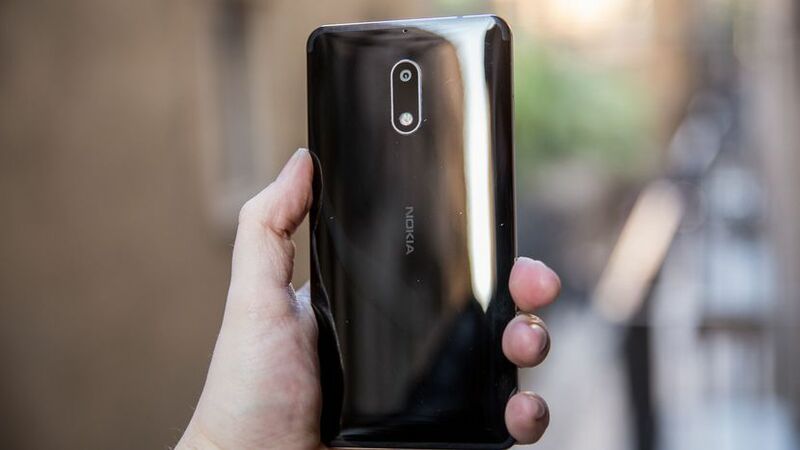 After making it available for the Nokia 5, Nokia Mobile Beta Labs has extended the Oreo beta to the Nokia 6. 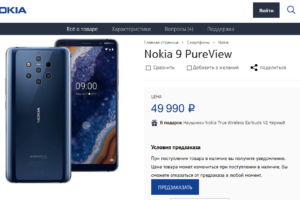 If you own a Nokia 6 smartphone, then you can head over to Beta labs to enroll your device to receive the beta upgrade. Do note that beta releases still undergo testing and are not fully stable yet. So, proceed at your own risk. It generally takes a few more weeks to test and improve the software. So, if you are not interested in the Beta, the stable release will be just a few weeks away!